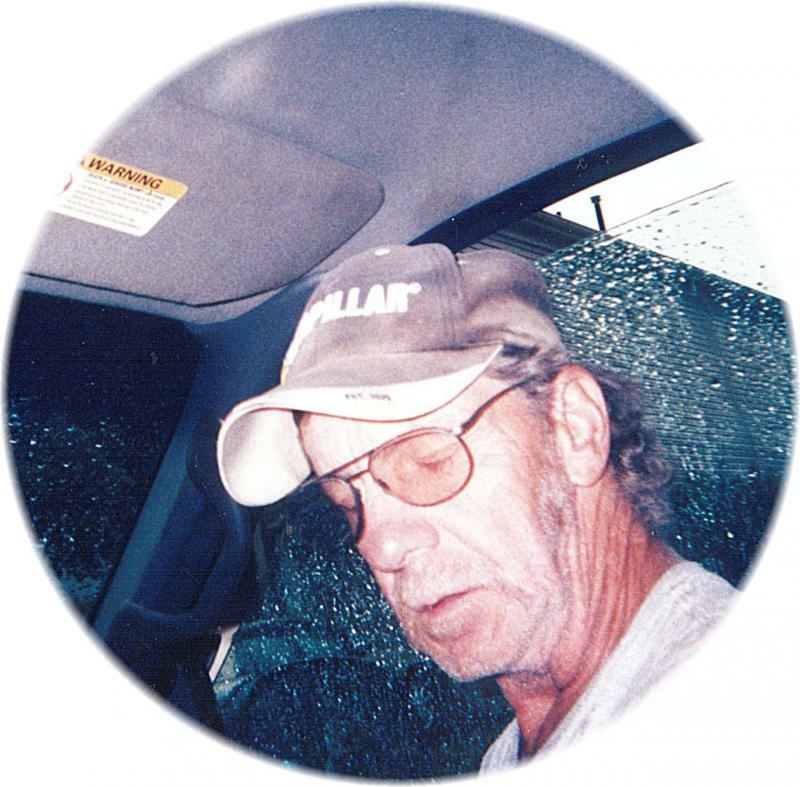 Donald Simpkins, 61, of Sunbury, OH passed away October 8, 2013. He was born Dec. 12, 1951 in West Virginia, the son of Archie Simpkins and Pearlie Delong. He is preceded in death by a son, Donald Matthew Simpkins. Survivors include his daughter, Catrina Storms of Ohio; sisters Karen (Roger) Ross and Ellen (Ellen) Payne both of Ohio; brothers, Leroy Delong of Florida, James (Wendy) Simpkins, and Charles Simpkins both of Illinois as well as 2 grandchildren, Cody Price and Zakira Storms and many nieces, nephews and cousins. Funeral services will be held 1:00 PM Sat., October 12, 2013 in the chapel of Richmond-Callaham Funeral Home, Inez. Burial will follow in the Delong Cemetery, Davella, KY.
Visitation will be from 6:00-8:00 PM Friday, Oct. 11, 2013 at the funeral home.